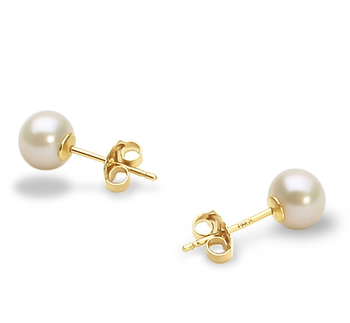 Stylish and perfect, these petite white freshwater pearl earrings are the perfect option for those hard to shop for ladies. 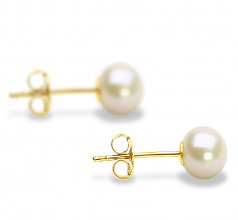 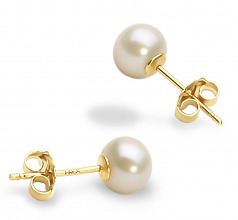 At 5-6mm in size, these petite white pearls are a definite hit for the ladies who are searching for the near perfect round classic white pearl selection that can add that little something to their ears and fit comfortably. 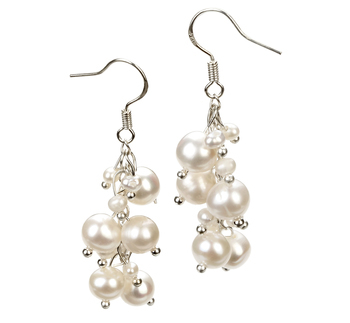 Timeless in their design, these earrings are ageless in their search for lovely models. 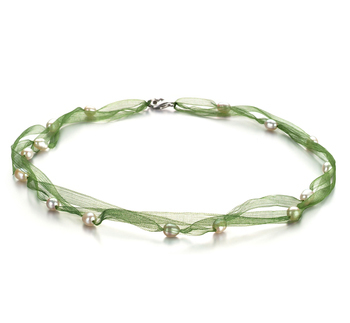 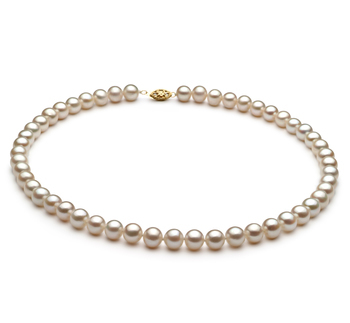 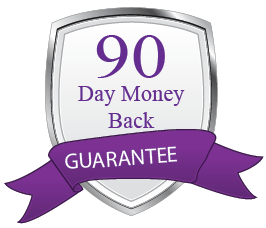 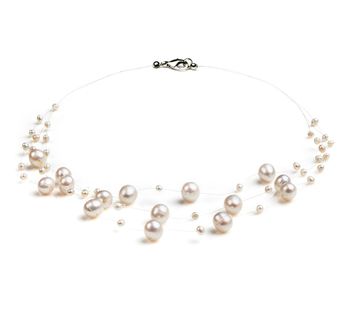 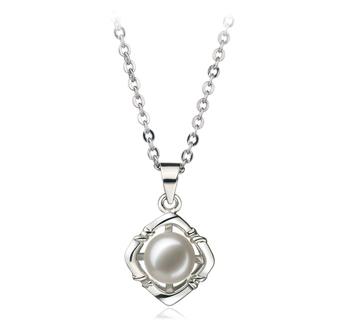 Perfect for the pearl lovers and fantastic for the formal affair loving women looking for just a little something to mark their natural beauty. 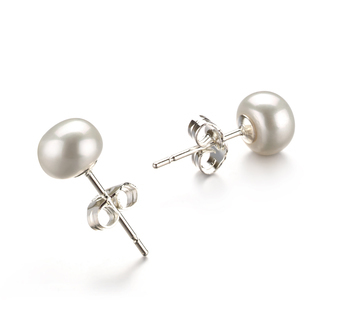 With the near perfect lustre, the dazzling and shimmering effects will take your attire to new and exciting heights.